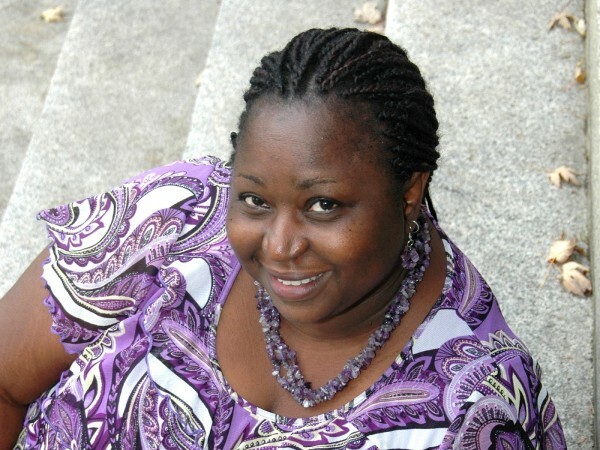 My Sunday Chat with Yejide Kilanko, author – Daughters who walk this path. 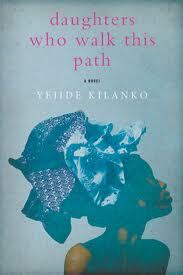 Late last year, I read Yejide Kilanko’s book, Daughters who walk this path. Prior to reading, I hadn’t really read the reviews posted about this book except to look at the ratings, and yes, almost everybody was giving it five stars, which piqued my interest. So once I got my own copy of Daughters, I immediately dug in. Let’s just say the story of Daughters brought laughter to my lips, then tears to my eyes and even now continues to haunt me. But then, it was a story that left me with much curiosity about the woman who wrote it. Why did she write the book? Was sexual molestation something she herself had experienced while growing up in Nigeria? So I sat down with Yejide Kilanko over Skype (my first video interview) to discuss the questions I had. Below is the transcript of our discussion. Why did you write Daughters? Daughters actually started out as a poem – a cathartic process that helped me cope with my job as a social worker in Canada. As a Child Protection Worker, I worked with children who had experienced or were at risk of physical or emotional abuse. Writing the poem titled, Silence Speaks, helped. I posted the completed poem on Facebook and to my surprise, it received lots of positive feedback. With that, I decided to flesh out the poem and it became a novel manuscript. So how did you end up publishing Daughters? 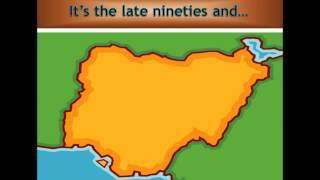 In 2010, I visited Nigeria and met up with a childhood friend who had also graduated from the University of Ibadan. 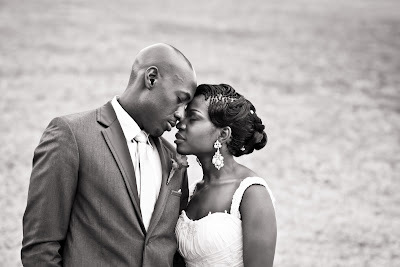 She told me about Adaobi Nwaubani’s novel, I Do Not Come to You By Chance. We both knew Adaobi from our university days. 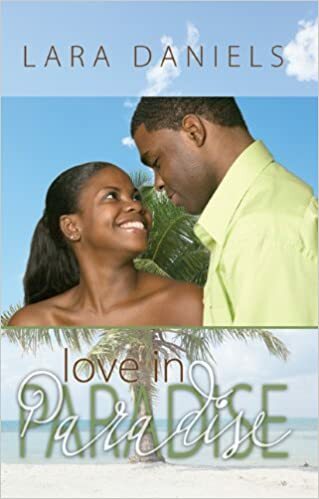 Once I heard of Adaobi’s success, I was encouraged to edit my book and start looking for an agent that would represent me with publishing. I was scared; I’d heard so many stories about authors getting rejected but somehow, I found the courage to query agents. By the next day, I’d received a response from an agent who was interested in reading the whole manuscript. I sent it off, he liked it, and the rest is history. How long did it take to write the story? It took me eight months to write my first draft of about 50,000 words. And from writing to publishing? 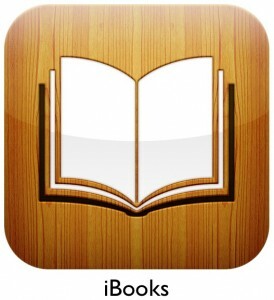 Approximately three years, from June 2009 to April 2012. What took so long? Were there significant changes from the first draft to the final published piece? The process was actually fast. Penguin Canada made an offer in May 2011 and the novel was published less than a year later. I’m told this is not the norm for traditional publishers. With regards to changes, there were many of them. Following a thorough edit when I came back to Canada, the manuscript grew to 64,000 words. After several rounds of edits with my agent, the manuscript submitted to publishers was approximately 84, 000 words. By the time the book was finally ready for publication, the word count stood at about 92,000 words. In addition to my agent and editor, I also had many beta readers. The manuscript transformation was amazing. The whole process taught me that the more people who read your work, the better it becomes because they usually have different ideas that would enrich the story. None of my beta readers for Daughters are writers. But they are all avid readers and they know what works for them in a novel. Daughters was written well. In fact one reviewer wrote about your storytelling that you showed a level of maturity, elegance, and power that belied your relative newness to the writing craft. How long have you been writing? 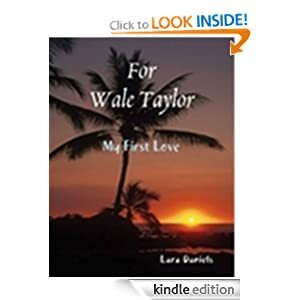 I started writing when I was 12, but it was all poetry and whatever opportunity I could find to write, I seized it and worked hard to develop the craft. There were so many lessons I learned from this book but what grabbed my attention was, it seems to me that in the Nigerian culture, when faced with issues in the home front, and even in the nation, that we choose to ignore the problem. For example, with the abuse of the heroines in Daughters, the family knew of the sexual molestation yet they chose not to deal with the issue, rather they pretended that the evil never happened. The same was also reflected in your fictional character, Chief Omoniyi, a politician who to me is a reflection of the corrupt governments in Nigeria. In the book, the people living in that community knew the Chief Omoniyi was corrupt, yet they did nothing to fix it. Would you agree that this flaw of ignoring issues is something that’s observed in our culture, and would you care to give a theory as to why we act out this way, if indeed it’s true? I think that when we all as humans are dealt with a crisis that seems out of our control, to cope with it, our natural tendency is to ignore the crisis; to cover it up. We have this flawed thinking that if we don’t see it, if we don’t talk about it, then it’s really not there; it really can’t hurt us. Another reason why I think we ignore the problem is because we don’t have the words, especially in our Nigerian culture to describe the horror of what we’re going through, so we tend to internalize the pain. Ever heard the phrase, “Suffering and smiling’? We’ve learned as a people to just stick with our mess, because trying to fix it will take lots of hard work, with a potential for pain. So we learn early on as children growing up in Nigeria to know how to push things to the side. But it’s such a poor coping mechanism because at the end of the day, you need to stand up for something; otherwise you too will be pushed to the side. What message would you like to convey to the readers with Daughters who walk this path, especially as it pertains to communicating more and having the guts to deal with issues? The challenges my characters (Morayo and Morenike) faced, are not peculiar to their families. Most Nigerian children are raised not to question the adults in their lives, even when it is clear that the directions given by these adults are wrong. It’s not of matter of throwing out our values and traditions. They have value. Respect is a good thing. Abuse is not. The biggest challenge is accepting we have a problem. Once we’ve accepted that, then we need to figure out how to tackle it. Failure to communicate with or educate our children about sexual abuse will only result in dire consequences. Contrary to what many people think, most children are abused by people they know, and it often happens in their own homes which means that these conversations need to happen sooner than later. My hope as a parent and a writer is that Daughters will help in some way. And there you have it. To get your own copy of Daughters who walk this path, please click HERE. From November 5 till 12 PM EST on November 26, Yejide Kilanko, author of Daughters who walk this path will be giving away 10 autographed copies of the book, (courtesy of Penguin Canada). The giveaway is open to those with Canadian/US addresses (Location is restricted because of shipping hassles!). To be considered as a potential winner, all you have to do is like her facebook page (for new folks), share a clip of your favourite Christmas song or a pic of your favourite Christmas sweater and show off your inner comedian with a caption. Names will be assigned numbers and potential winners will be chosen randomly using http://www.random.org.